* Created with IntelliJ IDEA. 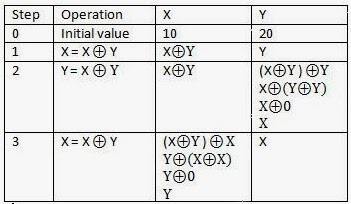 Output remains the same except printing the method part. Difference between data encapsulation and data abstraction in java. Interview Question #10 How ArrayList works internally in java? How to install Google chrome on Ubuntu ? Copyright by Aniket Thakur 2013.. Theme images by luoman. Powered by Blogger.